Many elderly patients (> 70 years) living alone suffer from multiple diseases at the same time, and consequently take many medications at the same time. The so-called compliance or therapy adherence is very low in these multimorbid patients (from 4 medications the compliance drops to <50% *), which compromises the success of the treatment. In the case of chronic diseases such as heart failure, continuous use of the medication is necessary. Otherwise a decompensation of the heart threatens to an acute hospital admission. This in turn causes enormous costs for the health system. Use smart devices such as Amazon Echo (Alexa), smart scale, etc., and search for possibilities of meaningful linking. How to motivate elderly alone living people to use technology/therapeutic solutions (using voice assistants) and be physically more active? How do we measure adherence or quality of life for evaluation of solution success? 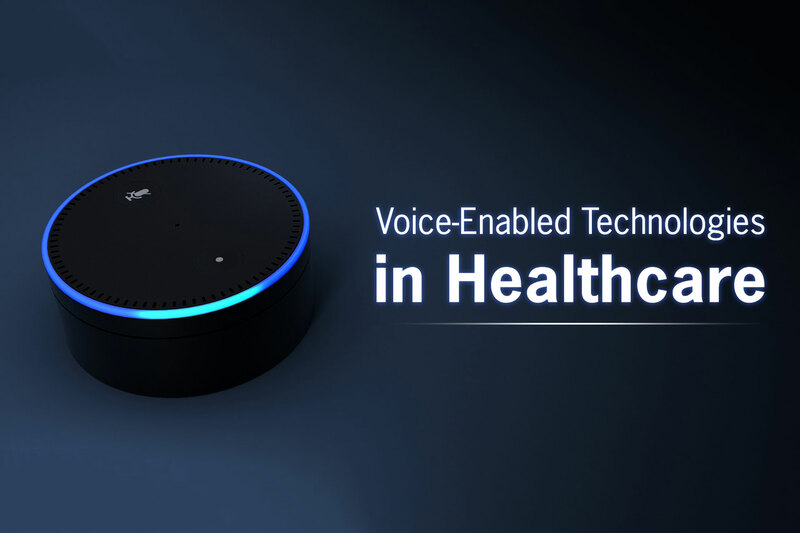 How can voice-enabled technologies support therapy success? How is an optimal interaction between the devices?